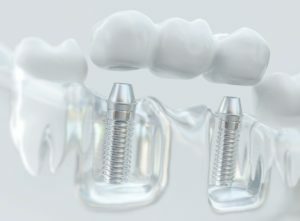 How Many Teeth Can Dental Implants in Asheville Replace? Now, new innovations in dentistry give you a variety of options to replace your missing teeth. Besides traditional treatments, you can also enjoy dental implants in Asheville. They allow you to invest in your smile because they can last for several decades while also closely mimicking your natural teeth. Contrary to what you may have heard, they can replace more than a single tooth. In fact, they can treat all cases of tooth loss. No matter if you are missing one tooth, multiple, teeth, or an entire arch, dental implants can help. 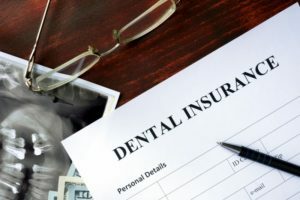 One of the more unfortunate situations to find yourself in is to be suffering from a dental emergency. It can be brought on by several factors, including sudden trauma to the face, a bad fall or a broken filling. Either scenario can cause severe pain and can leave your tooth vulnerable to bacterial infection. One of the ways to restore your oral health is to have a root canal in Asheville performed. 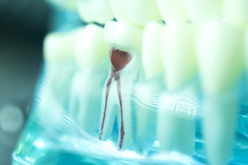 Find out why this form of therapy may be the best solution for certain dental emergencies. No one likes to hear that phrase, “You have a cavity.” Even people who maintain a good oral healthcare routine can suffer from tooth decay. It’s easy to put off the follow up appointment you need to fill in your cavity, especially when there’s no pain or discomfort you feel. If you leave your cavity untreated, your tooth will decay even further and possibly get infected. Once the tooth is infected, you will need root canal therapy in Ashville or the tooth must be extracted altogether. Keep reading to learn the signs of tooth decay and how to treat and prevent it. How Long is Recovery After Wisdom Teeth Extractions in Asheville? 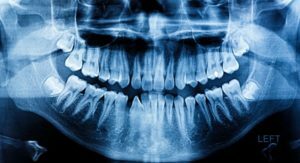 Thanks to improved oral healthcare and increased accessibility to a wide range of foods, people no longer need to rely on wisdom teeth for survival. In fact, they’re more likely to cause harm rather than help us in times of need. 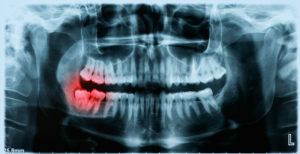 So when it’s time to remove wisdom teeth, what should patients expect in aftercare? How long does aftercare take? Do patients need to purchase additional supplies or set aside time off work or school? Today, your sedation dentist is prepared to guide you through the process after getting wisdom teeth extractions in Asheville. It’s Friday night and you’re preparing to head to Cougar Stadium to watch the Asheville High football team battle A.C. Reynolds. You’ve got your jacket, a canteen full of hot chocolate and binoculars. A die-hard fan, you’re ready for an exciting night on the gridiron. Before taking your seat, you purchase your favorite snack from the concession stand, nachos and cheese. Upon biting down into the first piece, you are painfully reminded of the tooth you’ve been neglecting to have extracted. Now it has your full attention. 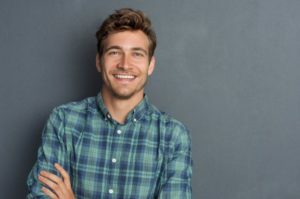 Thankfully, the expert on wisdom teeth extractions in Asheville has some information to help you get through this rough period.